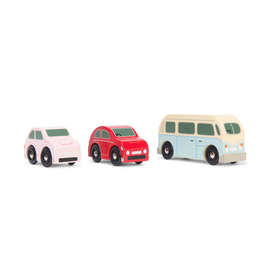 Vroom, vroom we're off to the garage! 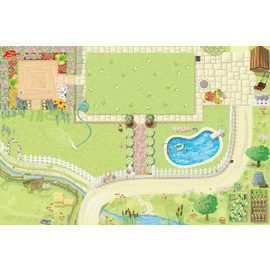 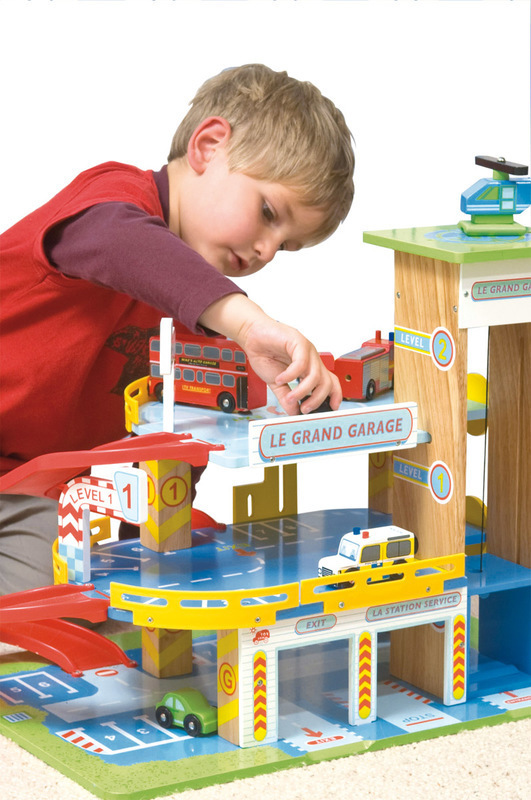 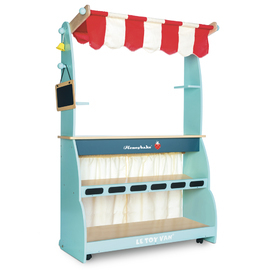 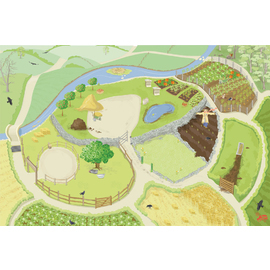 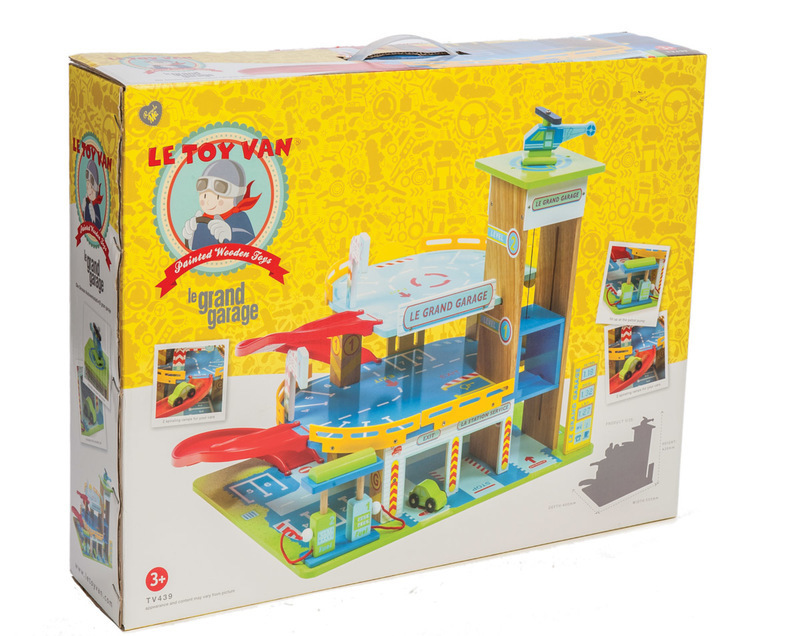 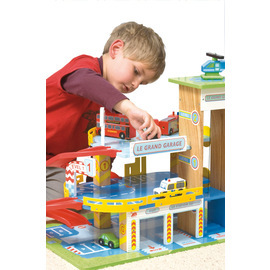 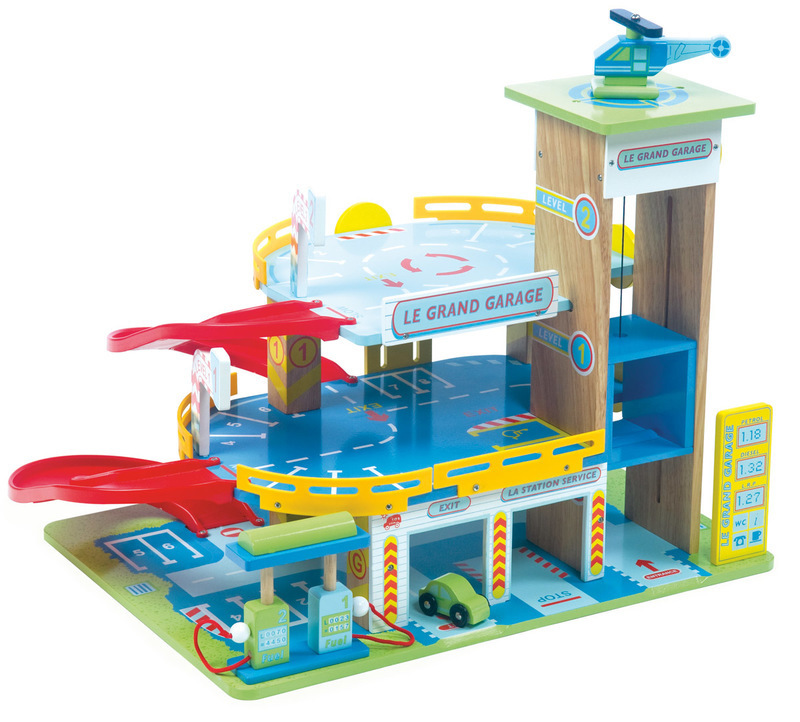 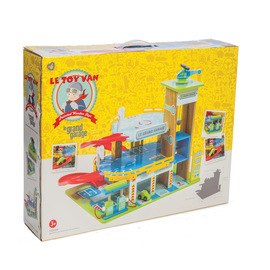 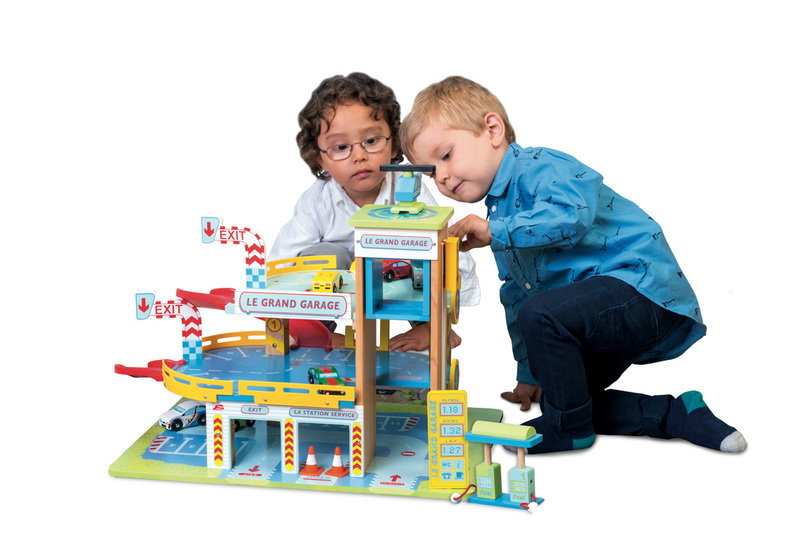 The Le Toy Van Le Grand Garage is an exciting three storey wooden garage with two spiral ramps and working lift. 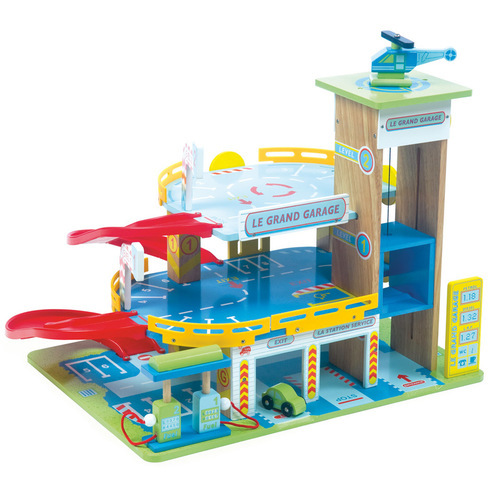 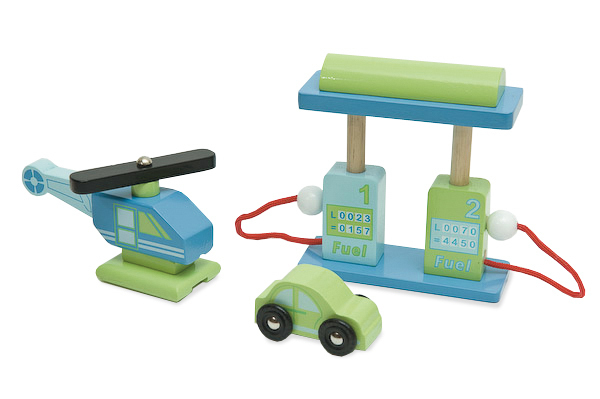 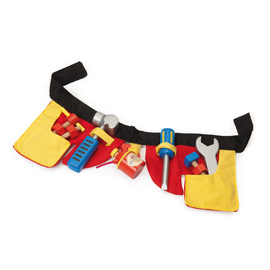 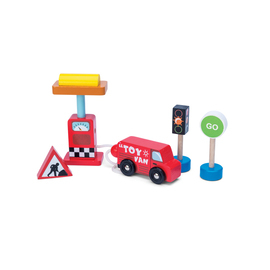 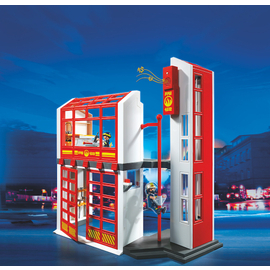 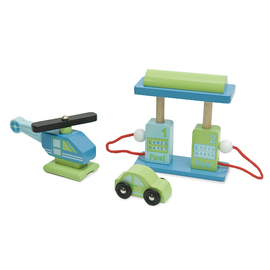 The perfect car set for any little car fan, this garage includes a wooden car, helicopter and petrol pump and will keep little automobile fans busy for hours. 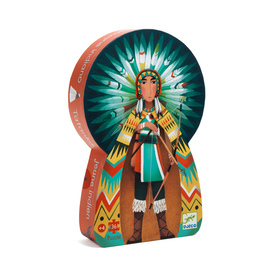 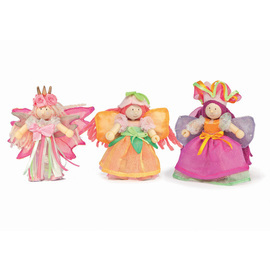 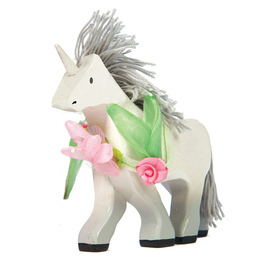 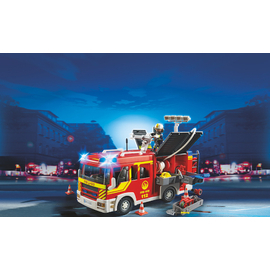 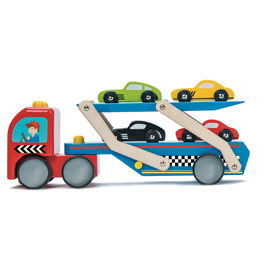 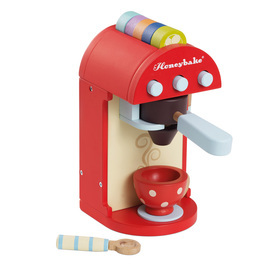 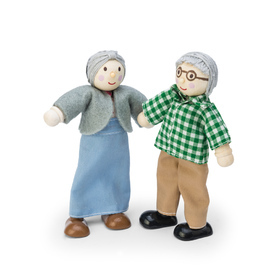 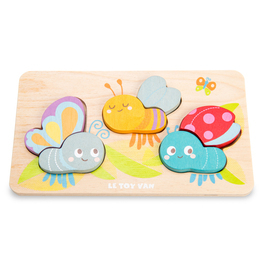 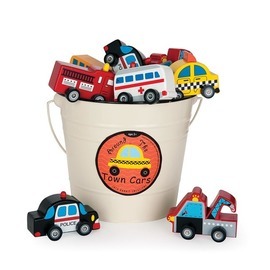 See the full range of Le Toy Van wooden cars, emergency vehicles and accessories to add to this beautiful wooden toy.